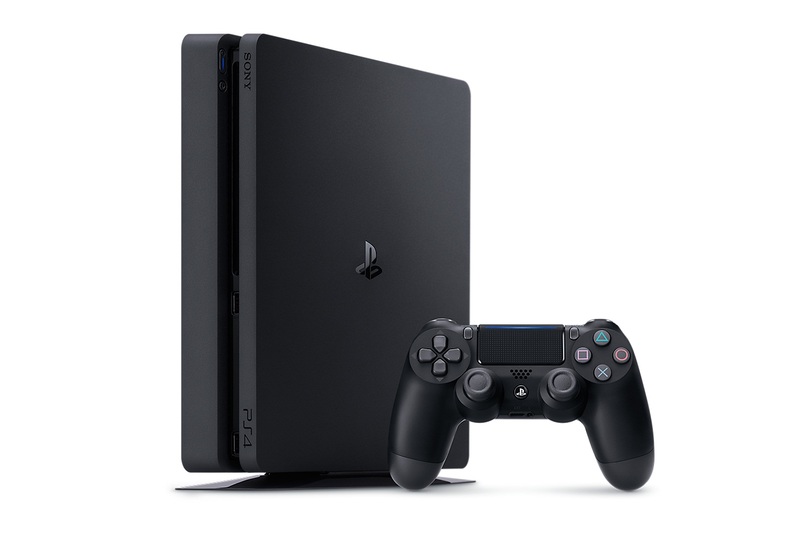 Sid Shuman, Director of Social Media, SIEA, announce in a blog post about the availability of its new feature for PlayStation 4. The new online ID change feature for all PlayStation 4 has the ability to let gamers change their ID with a web browser. In choosing an Online ID through PS4, owners will need to select Settings, find Account Management option, and click Account Information and Profile, then Online ID selection. PS4 is recommending an Online ID if the owner cannot decide what they want to put. In using a web browser, PS4 owners will need to sign in their account on the PlayStation Network and click PSN profile in the menu bar. After that, they can change their Online ID by selecting the Edit button which is located next to their Online ID. Both options have prompts that will need to follow to complete the request. The new feature is only available for PS4. The first change is free but if an owner wants to change it again, it will cost $10.46 (£7.99/€9.99) and for PlayStation Plus members it will only cost $5.23 (£3.99/€4.99).